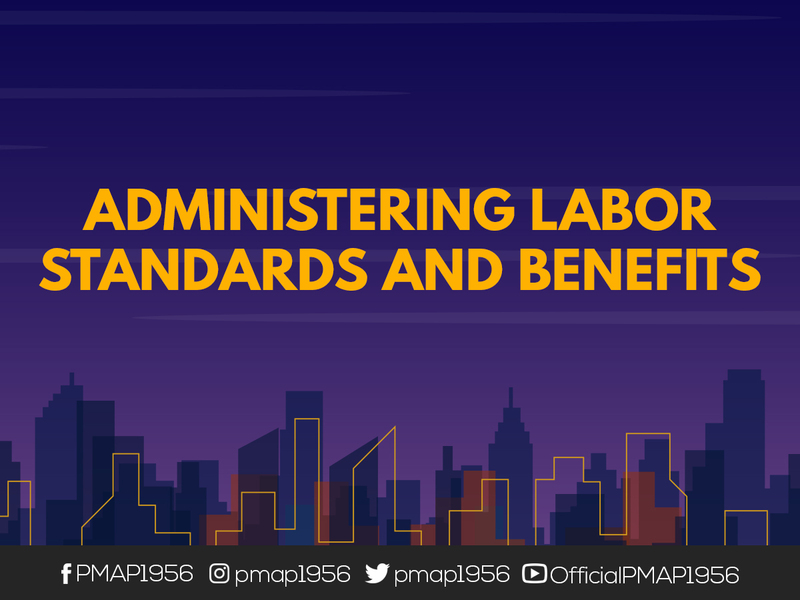 The program aims to orient participants with the requirements of the Labor Code in the implementation of laws on Labor Standards. At the end of the session, it is expected that the participants would be better equipped to formulate, administer recruitment and placement as a business function. IMPORTANT: * CANCELLATIONS MADE IN LESS THAN SEVEN (7) WORKING DAYS PRIOR TO THE SCHEDULED DATE WILL BE CHARGED 50 % OF THE ENTIRE PROGRAM COST. WHILE NO-SHOWS ON THE DAY ITSELF WILL BE CHARGED IN FULL. AS PART OF OUR BUSINESS IMPROVEMENT WE WOULD APPRECIATE RECEIVING PAYMENTS THREE (3) DAYS BEFORE THE SCHEDULED DATE THROUGH BANK DEPOSIT, PREFERABLY CHECKS OR DIRECTLY TO THE PMAP CASHIER. PMAP RESERVES THE RIGHT TO RESCHEDULE PROGRAMS IF THE MINIMUM NUMBER OF PARTICIPANTS IS NOT MET. CERTIFICATES WILL ONLY BE GIVEN TO THOSE WHO HAVE PAID IN FULL.